This guide focuses more on purchasing a “grail pen”, but it can definitely be applied to any fountain pen purchase. I thought it would be helpful to show my rationalization and thought process behind making a big pen purchase. I recently went through quite the process to settle on my purchase of a Nakaya Neo Standard fountain pen in Kuro-Tamenuri urushi lacquer finish. Ever since I discovered the brand, I knew I needed to have one. They are quite pricey, and it was by no means an impulse buy for me. Enter the term “grail pen”. I would consider a grail pen to be something that’s just outside the realm of easily obtainable, bordering on “if money wasn’t an option”. My process for buying the Nakaya was a long one, with lots of careful planning, consideration, and fund-raising. I wanted to put together an article that can help people realize that their grail pen may not be as far out of reach as they think! Another thing worth noting is that your grail pen does not have to be super expensive. A few years back, I thought that the Lamy 2000 was super expensive (around $160) and for many people it is. The Lamy was my grail pen for a while, until I got one (and my pen addiction worsened). I don’t want to alienate anyone from finding this article useful based simply on finances. Enjoy! The first step is to pick the pen that you want. This may sound like an easy step, but picking something that you can eventually afford, and that you’ll be happy with for a long time can be tricky. For me, I knew I wanted needed a Nakaya. The only issue was deciding on which model, nib and finish. There are many, many, MANY pens out there. Some with fancy filling systems, some made of precious materials, and some with nibs that write smoother than smooth. The hard part is deciding which of these is the most important to you, and finding a pen that fits the criteria. I keep using the Nakaya as an example because it fits the bill perfectly for me. I had heard that the nibs were amazing, and I really like how each pen is hand-made over a long period of time. The Japanese way of hand making things with painstaking attention to detail has always been fascinating to me, and the Nakaya is a perfect example of that. The tough part about picking out a pen is that unless the nibs are easily exchangeable (some are, some aren’t), you will have to live with your decision for a while. After picking out a few different pens that you may want, the next important step is research. Now that you’ve narrowed the search down to a few pens, it’s really, really important to do research on them. There are countless sources of information on the internet that can greatly help you in deciding which pen may be right for you. 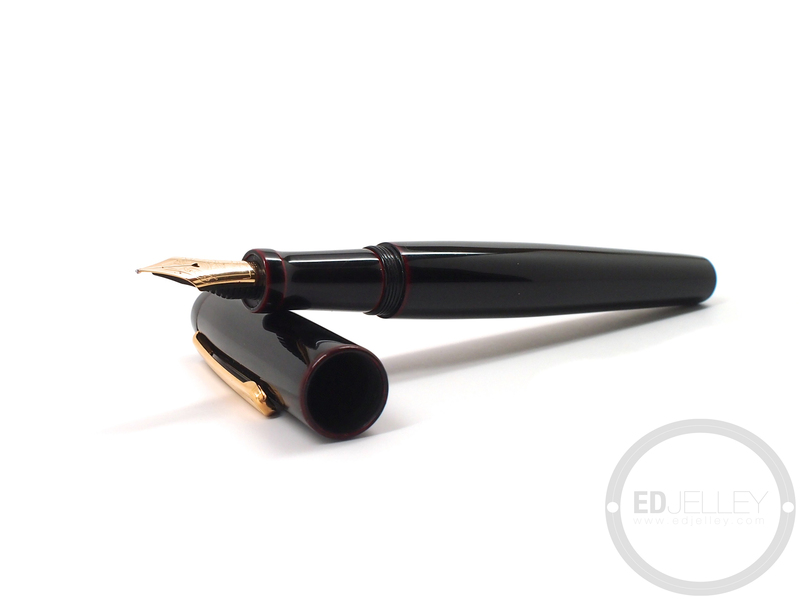 A huge part of being sure that you are going to like the pen you have chosen is comparing weights and measurements. Find something in your collection that you can use as a baseline for picking your next pen. I really love everything about my Lamy 2000, and I use this as the standard to compare other pens to. A quick Google search usually brings up tons of information and reviews about the pen in question. Sites like Goulet Pens and Nibs.com both have tools for comparing pen sizes, weights, and dimensions. This was hugely important in my purchase decision for the Nakaya. There aren’t any brick and mortar stores around me which carry them, so the beginning stages of my search was a lot of comparisons, review reading, and Googling. If you think you’ve found a pen or two that fit your size and weight criteria, with generally positive reviews, then it is time to move onto the next step. This is not always a viable option, but it is one that could help out greatly. While there isn’t a conveniently located brick and mortar store located near me, there are a few options for trying out a pen before you buy it. Look up local pen meetings – I was able to check out Cary of FountainPenDay.org‘s awesome collection of Nakayas before buying mine. I started by posting a message to the Long Island Pen Club asking if anyone had any Nakayas that they would be willing to bring to a meeting so I could try them. Cary saw my message and he was kind enough to reach out and offer to meet up. This was hugely helpful in making my decision, and without handling them first, it would have been much harder. Everyone I have talked to in the pen community has been more than helpful and friendly, so always try reaching out!  Wait for a pen show – Vendors and collectors from all over come out to pen shows. This page on FPGeeks.com lists a bunch of pen shows, and if you don’t mind making the trip, it’s sure to help out. This is a great way to get your hands on a bunch of different pens, in a very short period of time. Make sure to take notes, and snap a few photos of potential pen purchases next to your favorite pen in your collection. I did this with Cary’s Nakayas and it was hugely helpful. Brick and mortar stores – If you are fortunate enough to have a physical pen store near you, it might be worth it to take a trip out there. Even if it’s a bit of a hike away, call ahead and see if they have what you’re looking for. A weekend trip out to somewhere like Anderson Pens (check out this awesome post that Azizah of Gourmet Pens did on the store) would not only be helpful, I’m sure it would be loads of fun. This part is always hard. 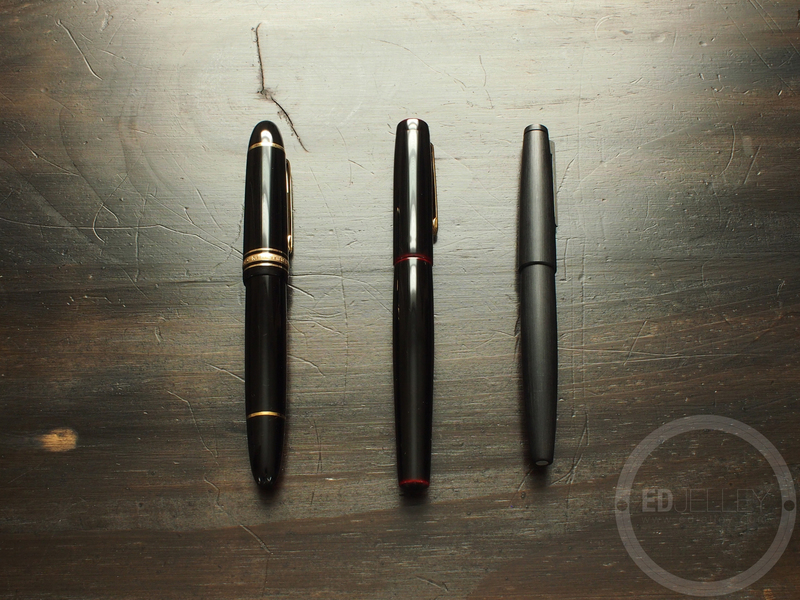 Maybe your grail pen is $150, maybe it’s $1000, or maybe it’s more than that. Everyone has a varying amount of money that they are able to devote to this wonderful hobby, and this part of the buying process that will vary the most from person to person. There are a few different ways to go about funding a grail purchase, and I’m going to be focusing on the “thinning the herd” approach. There’s always old-fashioned saving – maybe give up soda, or skip the Starbucks for a while and throw that money in a jar. I keep all of my spare change in a ceramic bank that I have deemed my “Pen Fund”. The easiest way to save money is to stop buying other pens. I often find myself thinking “OH MAN I WANT THAT” and making an impulse buy on a cheaper pen. 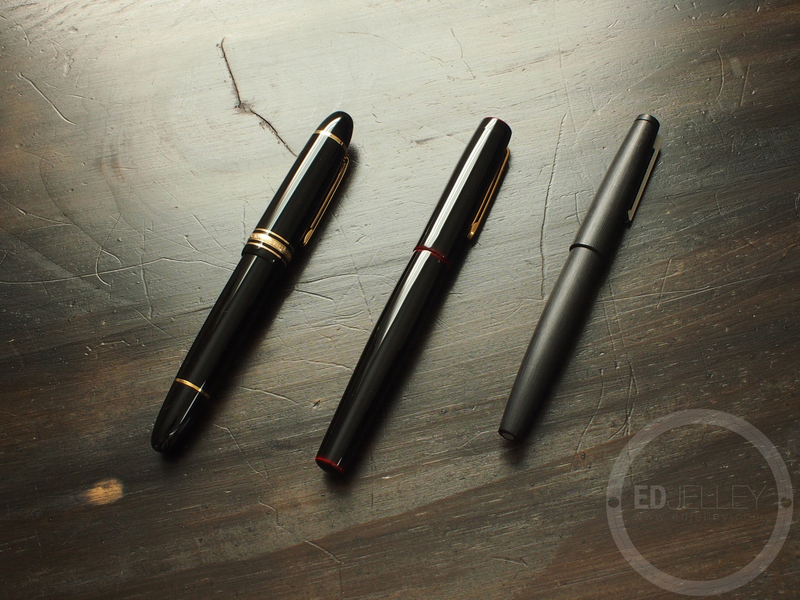 It’s much easier to pull the trigger on a few $40-$50 pen than one $150 pen. I love my Lamy Safaris, but having six of them could have resulted in one big purchase as opposed to six small ones. My collection isn’t huge, but it’s by no means small. I had some duplicates in the collection, and I made some decisions on what pens had to go based on both duplicates and usage. 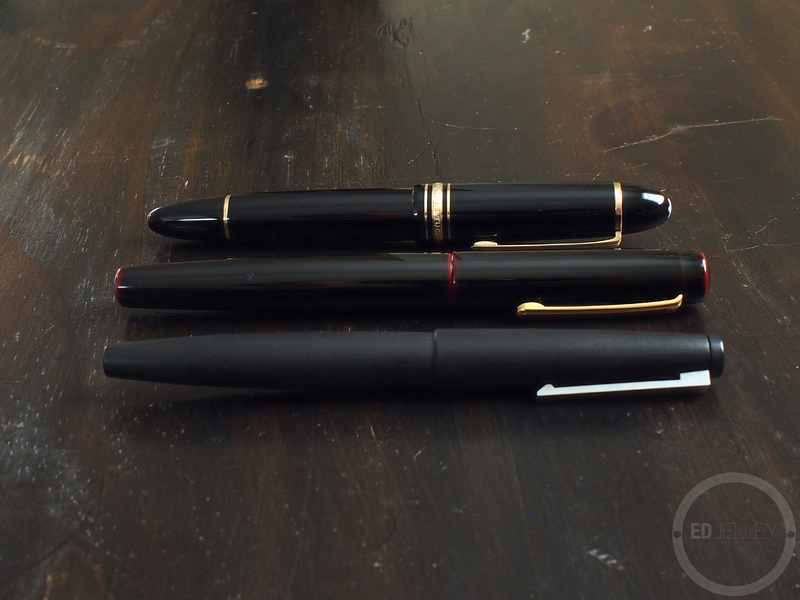 It took a while to think it over, but I settled on selling my Rotring Lava, one of my two Vanishing Points, one of my two Sheaffer Snorkels, a Franklin Christoph No. 27, a Pelikan pen case, a Parker Sonnet Cisele, and a Noodler’s Ahab. It’s safe to assume that you won’t be able to sell all of these very quickly, so pick a few extras that you may end up holding on to. I posted classified ads on both Fountain Pen Network and the FPGeeks Forum, both of which have a decent reach to people who are looking to buy. I usually include an email address as the fastest form of communication, this way I don’t have to check each site every day for private messages. EBay is a last resort for me, as you end up paying crazy fees and there are scammers galore. Make sure to take the best pictures you can (using natural light really helps), and if you don’t have great photographic ability, make sure to write an accurate description. Include the condition of the pen, any blemishes on the finish, and any quirks. Be sure to include the positives as well, as you do not want to turn people off to your pen. Once you have saved up enough for your purchase, or sold off some of your collection, it’s time for the next step. You’ve narrowed down what you’re looking for, made sure that it’s up to your preferred specs, and got the funds together to make your purchase. It’s now time to make the purchase of your grail pen. I recommend sleeping on it. I literally dreamt about buying a Nakaya after I was ready to make the purchase. I don’t think there was a better indication for me that this is what I wanted. 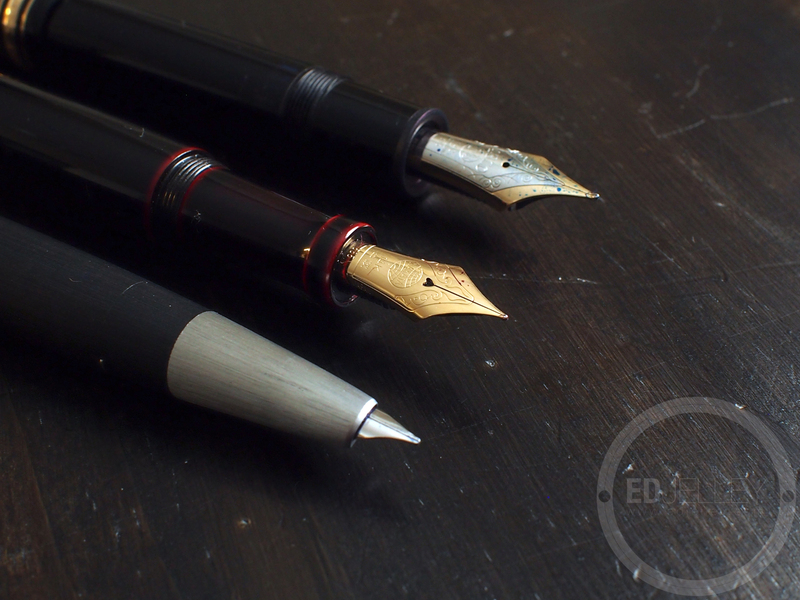 If you are new to fountain pens, there are plenty of retailers out there. If you have one that you are comfortable with that happens to sell the pen you are looking for, then go with the familiar place. For Japanese pens (Sailor and Platinum) check out engeika.com – they offer the best prices around and the shipping from Japan has been reasonably fast for me. It’s important to make note of the retailers return policy. Even after putting in the hours of research and review reading, there’s still a chance you may not be happy with your new pen. While I hope that’s not the case, it’s still a possibility. I placed the order for my Nakaya via phone, and it definitely helped. The staff over at Classic Fountain Pens asked me about my writing style, and my pen was customized to my specs. Don’t feel weird about calling an online store, if there’s a phone number listed, it’s there for a reason. Make sure to shop around and look for the best price. It also can’t hurt to check the classified sections on the pen forums for a used pen. As soon as you click that “Complete Order” button, the only thing left is the anxious wait for the box to show up at your door. If the purchase is expensive, make sure the retailer adds the appropriate amount of insurance and signature confirmation. I hope I was able to be of some assistance to those who are unsure or nervous about spending a lot of money on a pen. The most important part of the process is to do all you can to make sure you’re happy with your new pen. While making the purchase decision for my Nakaya, I went through all of these steps time and time again to make sure it was really what I wanted. I don’t think I would have been able to make the purchase in complete confidence without handling the pen in person before buying it, so once again a huge thank you to Cary for helping me out. What do you go through before making a pen purchase? Did I leave anything out? Let me know in the comments and I’ll be happy to add more advice to the article! Weekly Loadout Submission – Aaron C.
That’s a great post, Ed. I definitely have a Nakaya and a Hakase on my list, but what I want to do, eventually, is actually visit Japan and order while I’m out there. That would be a Grail Experience as well as a Grail Pen (or rather, two). Thank you! That sounds like an amazing experience, definitely would add a great back story to the pen. I was contemplating getting one custom done with the kanji lettering, but impatience got the best of me. Touch and feel are really important in making a pen purchase, especially a big one. Thank you for sharing your experience! Great post Ed. I went through alot of the same processes you did. I stressed out over nib size in one of those sleepless nights. It’s a big commitment, I’m happy with my choice though. The soft-medium on my Nakaya is just amazing. Ed I’m about ready for the Nakaya. The sizing of the different models is usually where I run into problems. It would be great if you could list the pens in your pics above. Being a visual person I’m really appreciative of your photos. The post is edited, I’ll put up a few more pictures and list what they are. Hopefully it’ll help! Really enjoyed the post. I’m going through a similar experience, but live in an area where pen resources are nil. In fact, I’m pretty much relying on internet resources, such as this blog. 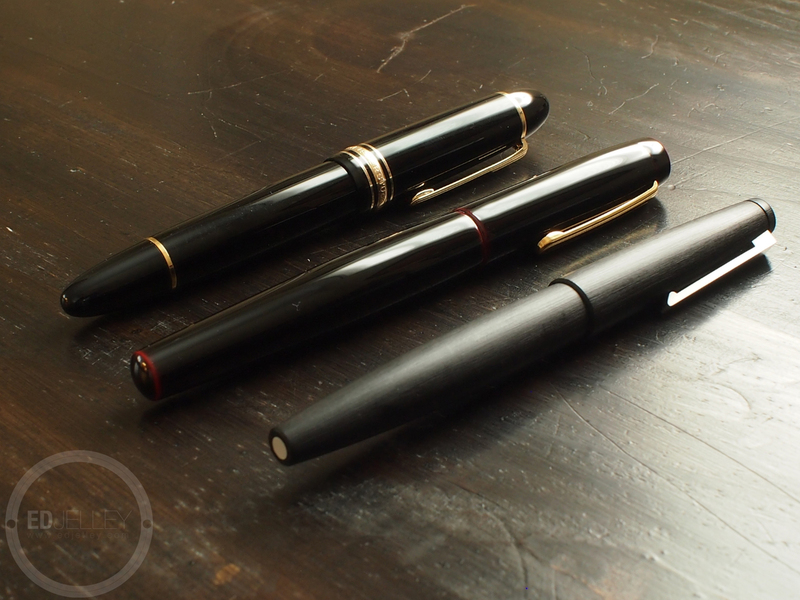 I’ve come upon Nakaya and have fallen in love with the pens, but not the price. The quest continues. Thank you! I have Fountain Pen Hospital pretty close by, but I have yet to get there. They have weird hours of operation that aren’t really convenient. I’ve made it through most of my purchases (and been happy) by using internet resources. The price was a bit hard to swallow at first, but I’m super happy with my purchase. In my opinion, it’s definitely worth it. Good luck with the hunt! Great read Ed, thanks for the detail. Very helpful. Very informative post! The only struggle I think I would have really is finding what works for me best. For instance, the Ahab Flex is very comfortable for me. It’s wide and heavy, but then again, the Konrad and the Safari are both comfortable for me, as narrow as they are. While the Konrad isn’t much lighter than the Ahab, the Safari is. Does the fact that I don’t have much preference mean I would have to try more pens out over a longer period of time? PS. I got my new Ahab filled up with Denim Blue and it rocks. Thanks again for the sale! Glad you’re enjoying the Ahab! It’s definitely better to get your hands on more pens before making a huge purchase. The more you try, and the more you like (or don’t like), the easier it is to confidently make a big purchase. Hopefully you won’t go through the trouble of buying something you don’t like, but it’s always a possibility. As you collect more, you’ll definitely find you have a preference! Awesome! That makes a lot of sense. Of course, we all wish it could be much easier than that. Thank you! A very well thought-out post! I was thinking that perhaps it’s time to graduate to a more expensive fountain pen and sell some of the ones I have to fund it. I’m a bit torn because I don’t write enough to justify a better instrument. On the other hand I’m afraid to take it to work. Who knows what might happen to it. Great article, curious about which notebook is featured in the Images? Thanks! The notebook is a Kyokuto Cambridge notebook that I got from JetPens, I have a review coming really soon. The downside to the expensive pens is that (for me) they are not a daily user – too expensive to risk dropping – then they just are not used and become just an acquisition. I just found this post after reading your 3 questions on the Pen Addict (I started reading your blog a few months ago so I had missed this one). Wish I’d seen this 3 months ago when I started my Grail hunt — but you know what? I followed almost exactly the same path! I’m almost done deciding (it’s going to be a Sailor with a custom fude nib; probably the Imperial Black Professional Gear) — plan to click the button right after the holidays. I’m not stressed at all — I know I’ve made the right choice! Thanks for your guidance in spirit, even though I’m learning your advice somewhat retroactively!